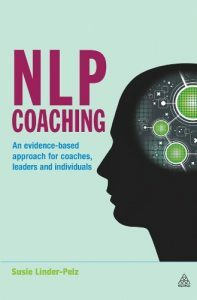 A list of NLP books, and resources for coaching recommended by Global NLP Training. Only if you intend to be a coach, managing coach, HR professional. Our students will be happy just buying these 3 as their essential starter kit. Not recommended: Anyone not NLP trained. To me this book is really the book for NLP coaches to read, also for coaches interested learning more about NLP (and if it is for them.) It is also extremely suitable for HR professionals. The other NLP coaching books out there, are only repeats of NLP Practitioner manuals once more. The coaching contexts are much better covered here. Which it is why it is getting a big thumbs up. 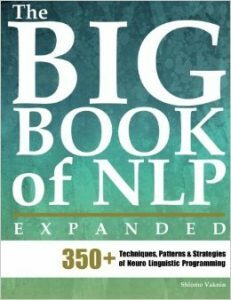 Typical NLP Practitioner book, by one of the co-creators of NLP. This is a great book, but has no added value if you already have a great NLP Practitioner manual. Recommended: NLP Practitioner & not NLP trained. If I had to pick another NLP Practitioner manual for my own company, this would be the one. It really has no added value if you already have a great NLP Practitioner manual. This is in essence next to my own NLP manual, my favorite NLP Practitioner manual. It is however not one of the known books, perhaps because it isn’t one of the known trainers. But I really find it a high quality piece all on its own. And I know it is also perfect for those in business, way better than any of the other (known) books about NLP at work that outrank this one on Amazon. This is actually a true addition to your NLP manuals, it is really a hypnosis book, but it is by far my favorite “NLP” hypnosis book. To me this is a must have for anyone serious about their craft. My copy is about to fall apart from over-use and notes in the margin. I would only recommend this book if you are already an NLP Master Practitioner, and have learned this pattern or have done a serious training in timelines + parts work (I would say a minimum of 3 days, which most companies do not offer.) The pattern is simply brilliant. This means that the large seminar fast trackers would be largely out of their depth. 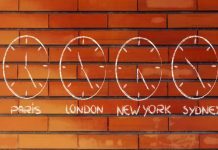 When this book came out, it was really the best book on the subject of Timelines, I would only recommend people buying it who have taken serious NLP Master Practitioner training and have done proper timeline training (minimum of two days), and really know their craft. For me this is the only book I had ever seen where I saw my several decades of timelines knowledge actually reflected. People who have done large fast tracked seminars are unfortunately also here out of their depth. 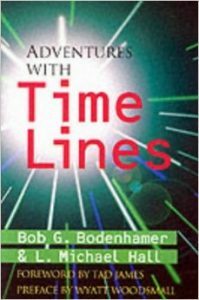 The other time lines book you may find online is a “tad” bit not a good investment at all. 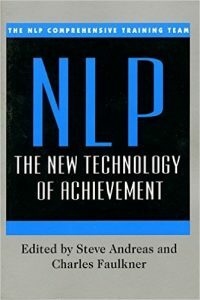 This is the best and only go-to book for NLP Meta programs (note NLP Practitioners this is not the same as the Meta Model.) If you love this subject or never learned it, this is the ideal book. It is also suitable for those who never learned NLP. Not recommended: Not NLP trained. 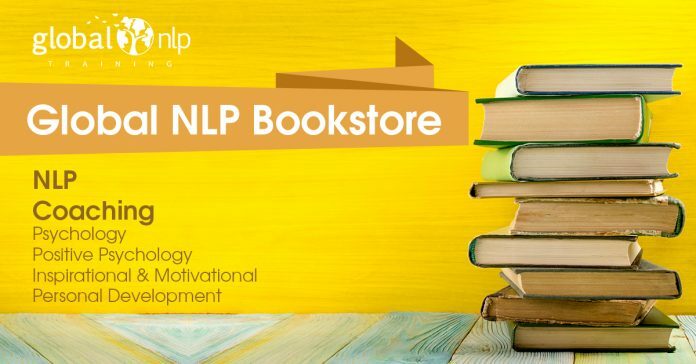 These books are to apply NLP on yourself with you being the client, or anyone you give these books to. I always loved this book from the moment it came out, it is really one of my recommended buys! In fact I won’t take anyones NLP library seriously without this one in it. Though they are very fast food like, I would like to recommend the Paul McKenna books. 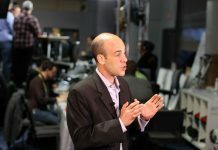 Paul McKenna not only uses NLP techniques and other interesting tools and facts, you can also hear (read) him do the NLP Milton model language. You also get good examples of designing, which though these books are rather simple NLP in nature, I would still recommend them (but only barely) to an NLP Master Practitioner. The below books, I have only added for historic reference. 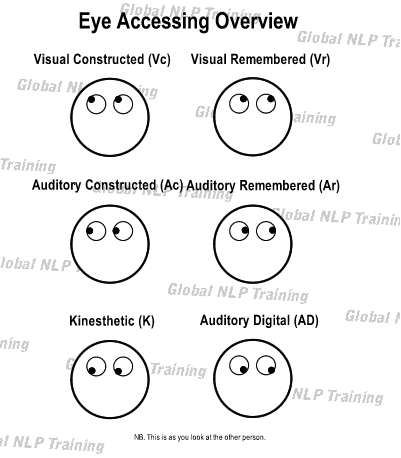 Where it comes to the co-creators of NLP, early developers, or books that aren’t recent. This book is the very first book, where it all started. It contains the details around the Meta Model. It is an absolutely brilliant book, but it isn’t for the faint hearted, it isn’t an easy read. So my recommendation this is for the NLP die hards, and for those who feel they possess an above average intelligence. I would only buy this book, after you devoured, practiced and understood volume I. You guessed it the first book about the Milton model. Also for the NLP die hards, and those who feel they possess an above average intelligence. The book isn’t an easy read, but it is absolutely brilliant. I am due for a new copy of this book, as mine is about to fall apart, and full of notes of my younger less experienced NLP self. I have dissected this book, about a million times over. It is a transcript of a seminar. For historic reference, this is it! This information is all in your NLP Practitioner manual, I am sure. But if you must have a book that are just about submodalities this would be it. Nice book about submodalities, fast phobia curing. It is a transcript of a seminar. Though seminar books are transcribed and a little rough, I prefer them over RB’s later (perhaps ghost written) books. It gives you a glimpse of a seminar, in the day where I wished to have taken one. This book is actually written like a metaphor, which is one of the reasons why I love it so much. It clearly explains the different attitudes around change. And it is a brilliant piece to quickly read, and use inside seminars of your own. I used to hand these out as gifts with my coaching business card inside of it, to get clients. This book would have again been a best seller would it have been written today. 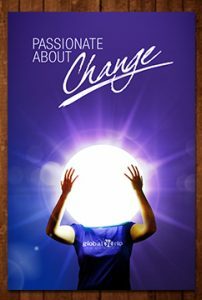 As a coach,I can truly tell you it is one of the most brilliant books out there about change. And the emotions we feel during change. The understanding of our emotions during change, allows for a better understanding of the step by step process we endure. I believe any human being should be forced to read it. Because then we understand that it is all going to be OK! And we would know how to get there. Finally! I must own nearly every book known to man kind devoted to finding out what your dream job is, and how to make the move towards it. All of them useless! When I found this book, I in all honesty nearly wanted to cry. It gives a brilliant step-by-step process, and I view it is a must buy for anyone serious about finding out what job they should have! A common problem I hear many of my clients talk about. I can’t say enough good things about this book. Don’t buy it if you don’t seriously want to get to work on this. 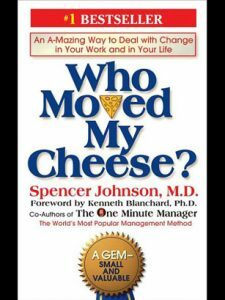 I always loved this book, and I believe that every coach or anyone interested in personal development must have it. The interesting thing is, this book is basically about emotional intelligence, without mentioning the topic. In all honesty any human being on the planet who has not owned or read this book deserves no respect at all if they say they love personal development books. And I know anyone who has read it, would agree with me. It is one of the most inspirational books ever written. It will bring abundance into your life. It is life changing! Always thought that this writer would be a fad in the personal development book realm! But his books are a great, easy read, and you always walk away with something amazing. I recommend this one, it is about how snap decisions and how they are often more valuable than our well thought out decisions. This book, and this system is brilliant!!!!! That’s why all the top negotiators and mediators have read it and studied it. It is also the number 1 book recommendation I have received from those students I trained working for the UN and other organizations responsible to trading guns for lives. This book gives an easy system anyone can learn. Recommended by many students of mine, I read it, and I loved it. I really feel this needs to be an addition to anyones book case, most of all a coach. I have also added the version for men below. This book is for sure in my top 5 ever where it comes to personal development, and beautifully integrates with NLP. 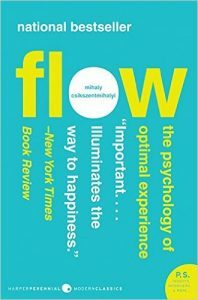 It deals with the subject of flow, a beautiful way to organize your life and work around. Because when you are in flow, stuff gets done, and magic happens. 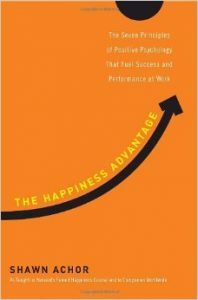 If you are only going to buy one Emotional Intelligence book this is it. It really has the latest and the greatest, but is also based on the EQi2 system for assessment of emotional intelligence. This is really where the future of EQ will roll to, so this book would be the best starting point for anyone at this day and age. This is really the core book for Emotional Intelligence, and where it all started. Though I am more of a fan these days of the EQi2 structure around Emotional Intelligence, I do think this book needs to be owned by anyone who is serious about learning about Emotional Intelligence. Really the most amazing book ever written about introverts, and shouldn’t just be bought by introverts but also extraverts. I first learned about this woman on TED, was inspired and bought her book. I would say for a coach, an mandatory read. For everyone else, a serious improvement to understanding half of the worlds population better. To the point, and brilliant, this is a great introduction to personality typing through MBTI. 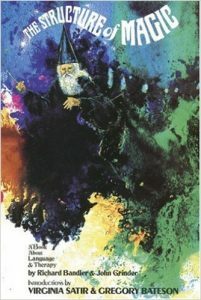 One of my favorite MBTI books, and gives you more depth to figure out what personality means to you when you are not extreme in your preferences. Naomi L. Quenk books in general are a must buy, if you love MBTI. Great MBTI book as well, but will end up being more of the same if you purchased the above two books. My recommendation for MBTi in relation to kids. Parents that I have given it to, won’t stop talking about it. So you have a safe bet here. When I first read this book, I placed it intentionally in the top five of recommended books for my former students. Why? 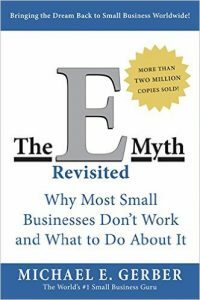 Because in a series of sections in the book it describes EXACTLY why small businesses don’t work or stop working. The awareness alone of this would prevent any new business owner to make the mistakes I did. Any person who’s ability in business I respect, when asked if there was one book about small business to buy, which would be the one? This one was always mentioned. This is the first “business” book that inspired me, excited me, and felt that this is how business should be done. It gives any business owner a lot of food for thought, as to how manage their operations and customer service better. The investment in this book will earn itself back if you are a business owner. It is a great inspiring read to boot. If you have never read this book, I almost want to beg you to get it! Seriously. 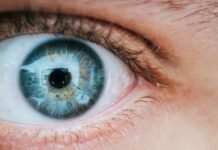 It is the science behind genetics and our interconnectedness. And is a life changing read, for those of us 1) who believe that our DNA rules as to what is going to happen to us and that we must be like our parents, 2) are seeking scientific proof that spirituality (where it comes to all of us being connected) exists. What I love about this book, is the brilliant teaching. Someone who can make cellular biology understandable and cool, is a true teacher! This book changed my life, because it isn’t about “dieting.” Because who wants to do anything with the the word “die” in it. It is about what is the type of food a person should eat, and understanding of food. It offers an easy system as to how to figure out what foods are high or low glycemic. 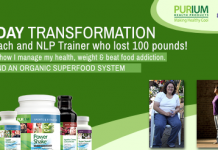 I lost 100 pounds using this system, and irony has I have been recommended this book by others who have done the same for themselves or others. Students without weight issues around the world, when I gave them this book said “that’s how I always eat.” Also the book isn’t about stifling highly structured regiments. This is the knowledge you truly need to be successful! The most inspirational book ever written. And I would never take a coach seriously, who has never read the book. 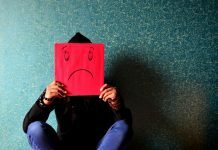 Because if a coach doesn’t know what the difference is between a victim and a survivor, and the underlying thought processes of both….you are heading for trouble. For those of you who love NLP timelines, this is a must buy! They most inspirational biography that reads like a novel! This book will make you feel good, and capable. I always loved this book, and I believe that every coach or anyone interested in personal development must have it. The interesting thing is, this book is basically about emotional intelligence, without asking mentioning the topic. Always thought that this writer would be a fad in the personal development book realm! But his books are a great, easy read, and you always walk away with something amazing. I recommend this one, it is about snap decisions and how they are often more valuable than well thought out decisions. 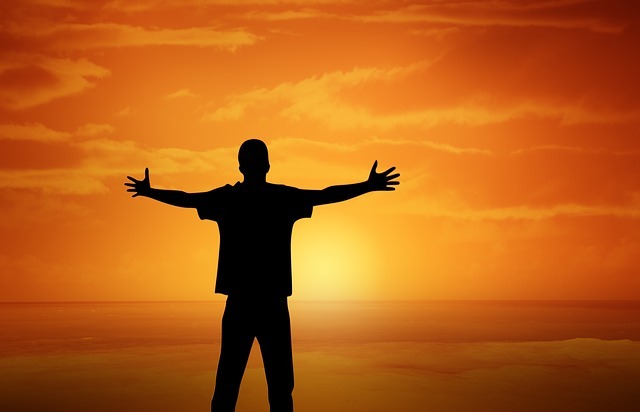 Feldenkrais has a close relationship with NLP, it is inherently NLP for the body. Note: you must continue smoking while reading the book. An amazing book about Neuroplasticity, it gives several case scenarios as to how amazing the brain is to restore itself. This book when it came out was revolutionary,because many scientists believe that the brain can not change itself. The book is brain science but for the public, so you don’t need a PHD to understand it. If you haven’t read this one…..you should. You will adore it. These regularly updated manuals are are literally a compilation of a 10K USD investment in books, audios, videos, manuals from our largest competitors competitors and resources. Paired with many years of learning, research and application in the field. These manuals have been written to be superior to any other. 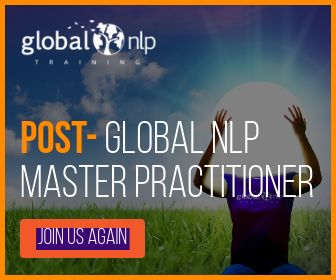 A third essential resource for our students is Global NLP Premium, which is our post-course package containing an entire video based training, coaching and legal forms, and many other resources. Contact us if you are a former student. Of course there are many other amazing materials available, these simply are the NLP books that come recommended by us.